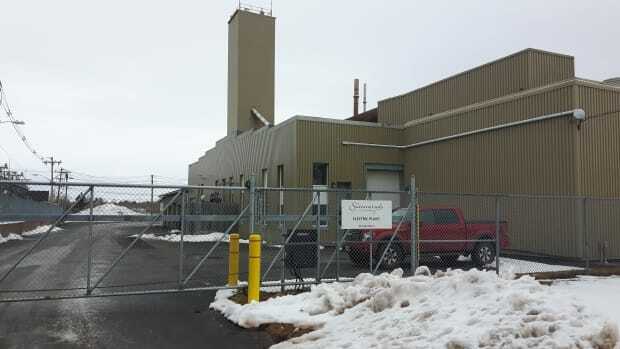 SUMMERSIDE - The City of Summerside is in the process of removing hazardous asbestos at the Summerside Electric Power Plant building in order to clear the way for replacement of the heating system. The city is hiring a contractor to do the work and tenders for the project closed Thursday afternoon. The heating system is being replaced with four new electric furnaces, which are Heat for Less Now products. The products help maximize wind energy by using bricks to store heat created from wind energy for use during peak demand times. "This program's working so well we wanted to continue with that in the power plant," said Rob Steele, electrical operations supervisor with the City of Summerside. The new system will heat the whole building. "Having more of these units with heat storage already placed in them can lower the peak load of Summerside which therefore will help keep our diesel engines from running," said Steele. Steele said the existing system is beyond life its expectancy and maintenance is getting costly so it's time to replace it. "And unfortunately in 1960 and 1963 asbestos was used on the elbow sections of the piping insulation and of course that must be removed for us to proceed," said Steele. Steele said the city doesn't know how much the project will cost yet as the tenders just closed Thursday afternoon. He said the city plans to announce the cost along with the successful bidder who will do the asbestos removal April 6. The city said there won't be any interruption of power or services during the upgrades. Work is expected to start May 1 and take about three weeks to finish.